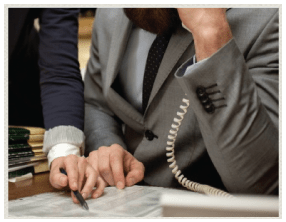 Rene Larson, founder of Larson Lawyers Professional Corporation (LLPC), has provided the highest quality legal services to the citizens of Northwestern Ontario for the past 43 years. Larson Lawyers continues to expand and grow by adding new lawyers and support staff at its hub office in Thunder Bay and by adding new branch offices to serve the region. 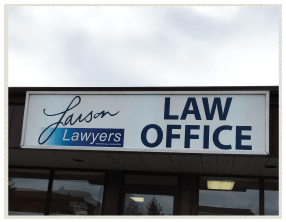 Larson Lawyers (LLPC) has grown to become one of the most notable Law Firms in Northwestern Ontario. We have offices all around Northwestern Ontario in Thunder Bay, Terrace Bay, and Marathon area. While each office possesses its own unique strengths, we work closely together for the benefit of all our clients. 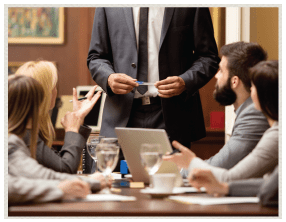 We have highly skilled and experienced lawyers, with the help of support staff, we share expertise and resources to deliver quality legal services. We have built our reputation on our commitment to our client’s success and the experience, expertise and collaborative approach for which we are recognized. We believe that our success is a reflection of our client’s success.